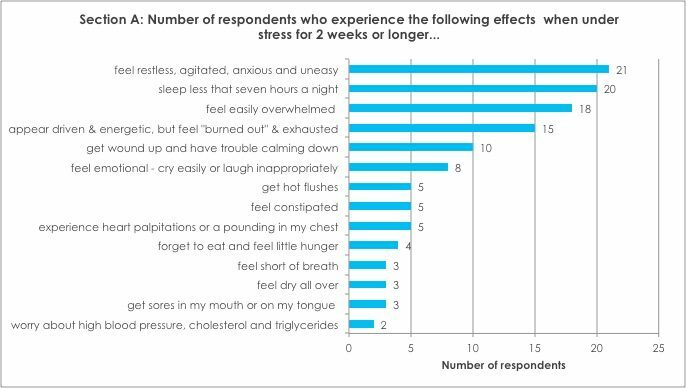 Constant stress can increase our risk of suffering from various health problems, including anxiety, pressure-related diseases ranging from high blood pressure and dementia to various levels of depression, sleeplessness, insomnia, weight gain, hormone imbalances and fatigue. Stress can also affect the way your brain functions and processes information, and ultimately your daily performance. 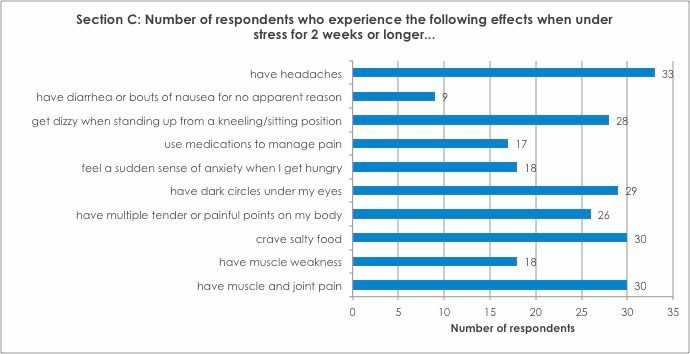 It is shocking to note that nearly 65% of doctor’s office visits are in some way related to stress. Emotional effects, such as worrying about all things big and small, feeling impulsive, pent up, aggressive, unyielding, as well as inflexible when pressed for time. Physical effects experienced include headaches, muscle and joint pain and cravings for salty food. 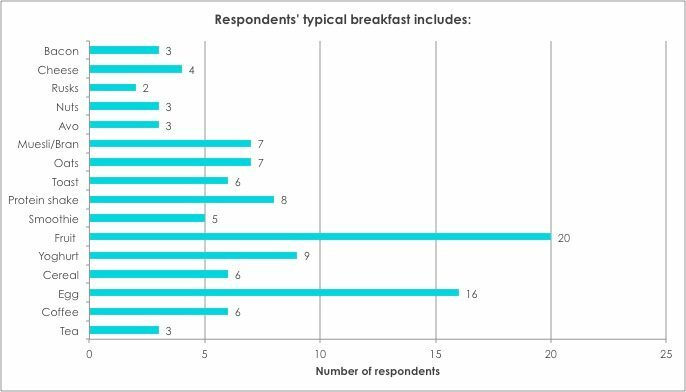 They also stay awake planning or replaying the events of the day which leads to sleeplessness and respondents would wake up tired and unrefreshed. Neurological effects include having difficulty making decisions, mistrusting own judgement, lack of motivation and energy to stay on task, forgetfulness, feeling unsettled, restless and anxious. 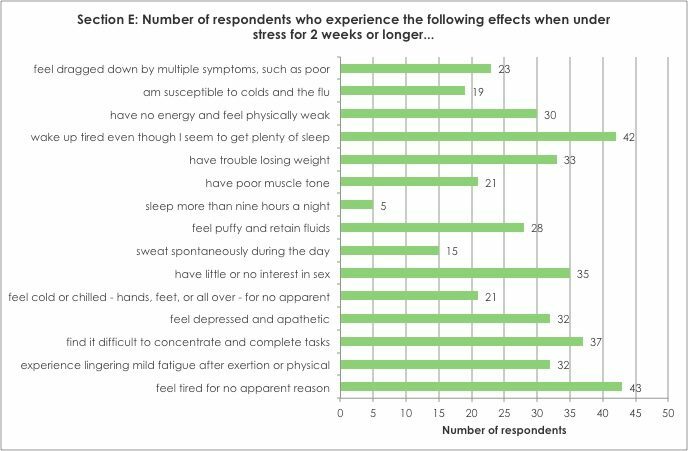 On a scale of 1-10 (10 being the worst), the majority of respondents rated the severity of their stress levels between 7-8. If these symptoms sound familiar to you, make an appointment to consult with your Health Renewal doctor, who will assist you in determining your risk factors and how best to prevent or treat any problems or conditions that you may be susceptible to.